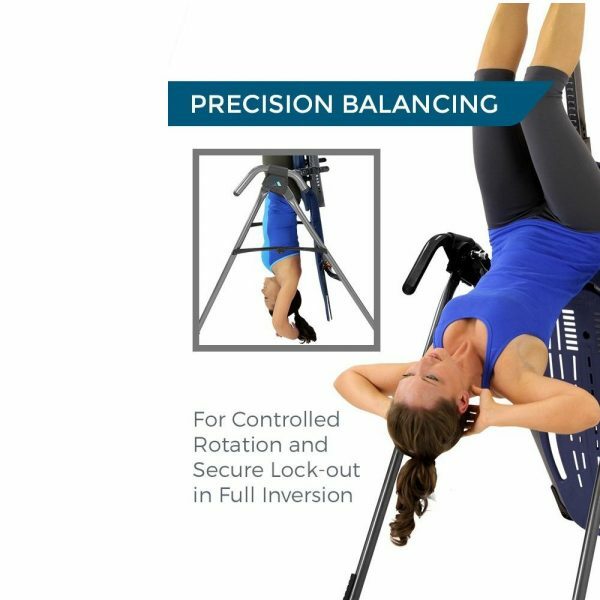 In a 2012 clinical study in the journal Disability and Rehabilitation, it was shown that patients suffering sciatica symptoms from a single herniated or protruded disc, there was a significant reduction in the need for surgery by using an inversion therapy table. Teeter advertising claims their table was used in the study and promotes it accordingly. 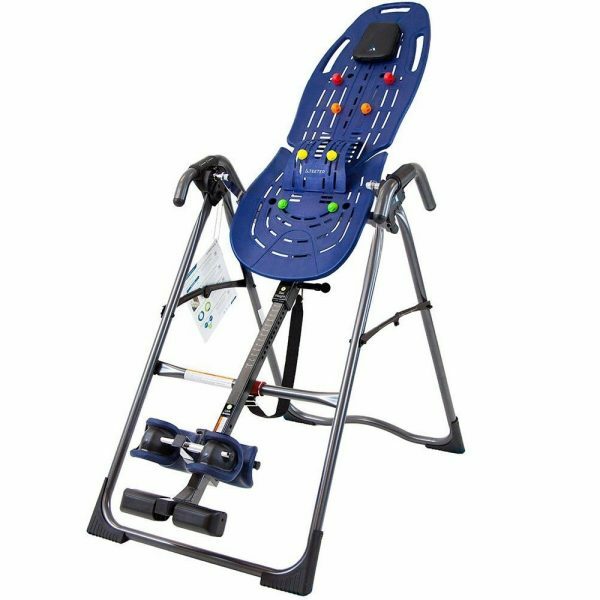 It has undergone upgrades over the years and, along with extensive marketing, it is a very popular brand inversion table. 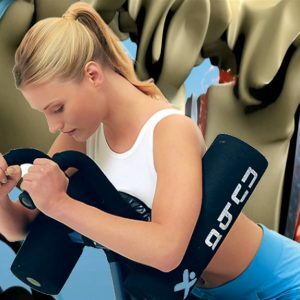 Taking a look at the full study, there is no mention of the brand name or model used. There are no statements regarding conflicts of interest. There is a statement indicating partial funding from a charitable organization. Looking at the relevant criteria for patients involved indicates ages between 18 and 45 years and within a 6 month period of the first symptoms. 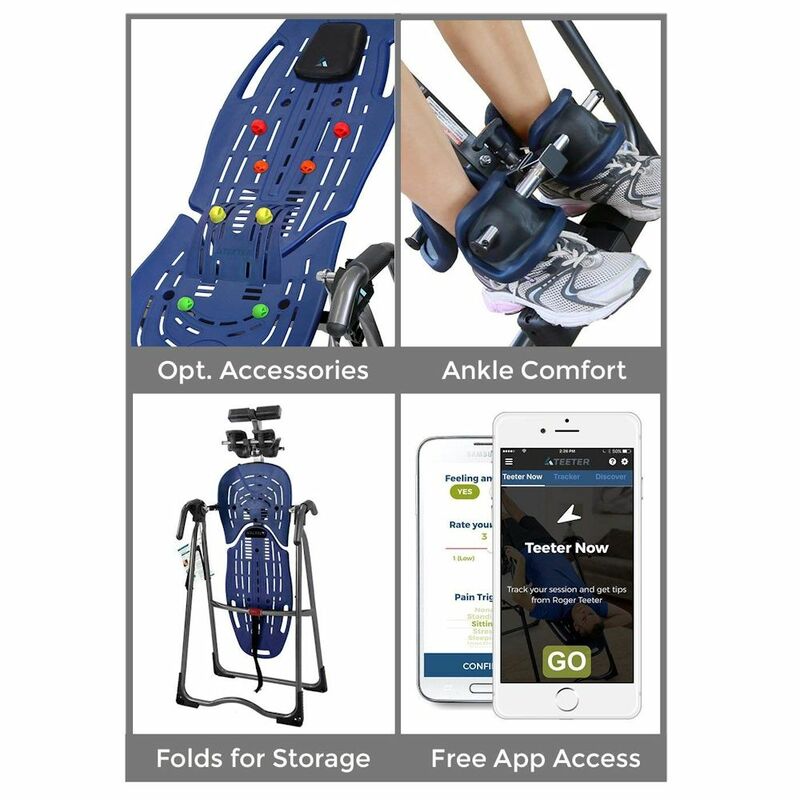 Patients could not be included if they had increasing neurological symptoms, significant cardiovascular or respiratory disorders, pregnancy, or if the patient weight was more than 20 percent of “ideal norms” for age and height. So, for a 150 pound person, this would be approximately 30 pounds overweight. Anyone over 308 pounds was excluded. A sequestered disc herniation (one that has separated and is free floating) also excluded a patient. 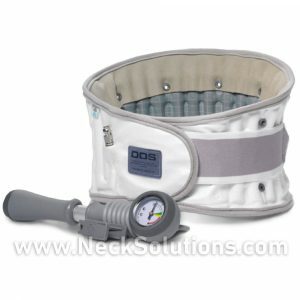 Each treatment consisted of up to six 2 minute inversions within the tolerance (pain limits) of the patient, 3 times per week for 4 weeks. The authors of noted a previous 2000 study Physiotherapy Theory & Practice where inversion for 10 minutes daily produced poor tolerance due to anxiety. The study used intermittent traction (swinging back and forth), because a 1984 article in the Western Journal of Medicine indicated static inversion (holding in one position) was reported to cause feelings of being congested. It should be noted that inversion therapy was not the only treatment. Patients also received, physiotherapy, exercises, manual therapy, advice and education. This increases the variables reached in the conclusions. The study was by no means large. There were 22 patients with confirmed single level protruded disc associated with radiculopathy. Of these, 13 were treated with the inversion therapy table. 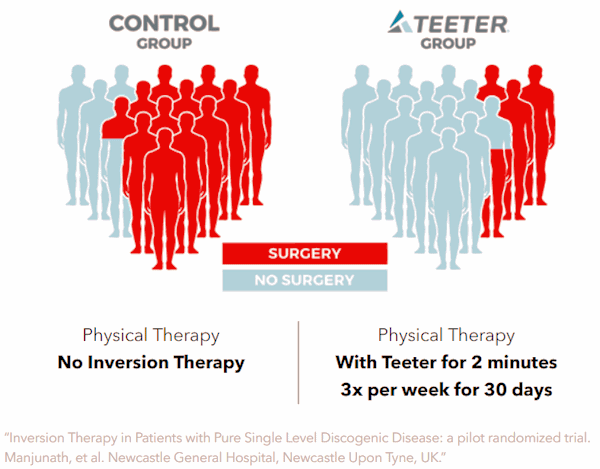 Of those 13, 10 patients avoided surgery, while the other 11 patients not using inversion, 2 patients avoided surgery. The results on the surface are very impressive. It should be noted that MRI imaging after treatment showed mostly no changes. The ones that did change; some were better, and some were worse, regardless of outcome. 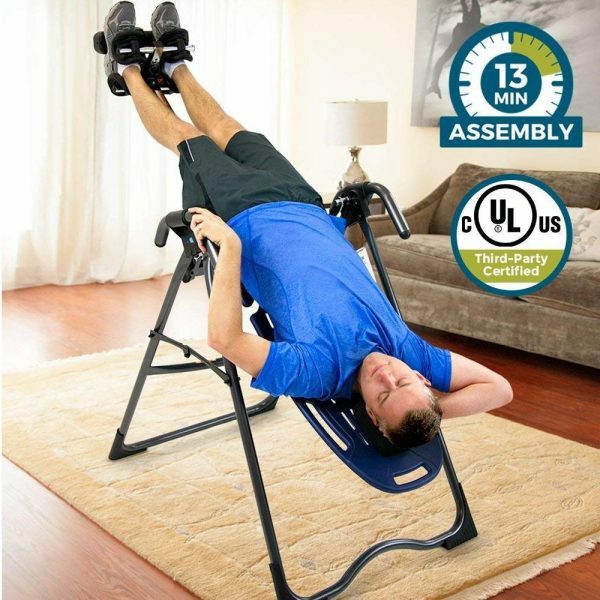 The study concludes that the feasibility of further studies on various outcomes using an inversion table is indicated. One should consider the low number of patients involved, and agreed, a larger study would be indicated to be more conclusive of the initial results. I have not seen the study repeated in any form to date, some 6 years later. Questionnaires assessing disability, pain components, and subjective improvement did not reach statistical significance; a consequence of the low number of patients involved in the study. 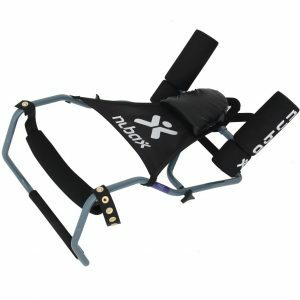 This was a simple pilot trial study and the term used by the authors for the specific inversion therapy was “intermittent extreme traction with an inversion device”. Specifically, it was radiculopathy (nerve pain) from a single level disc protrusion. 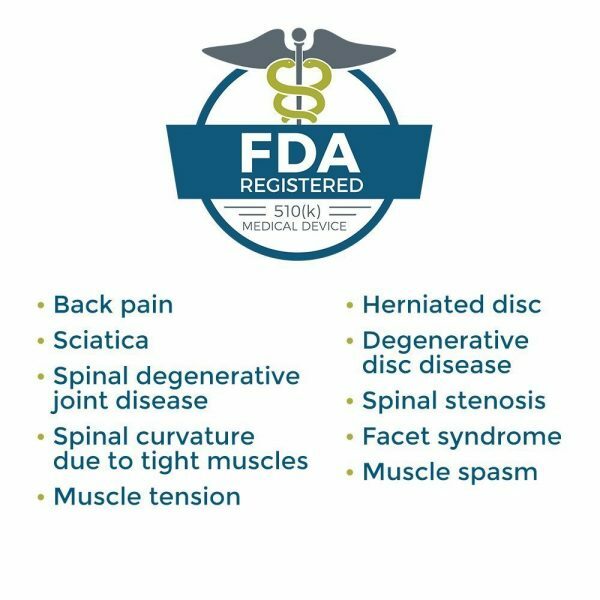 Protrusion and herniation are often used interchangeably to describe a disc bulge that places pressure on a nerve resulting in lumbar spine radicular symptoms, often called sciatica. 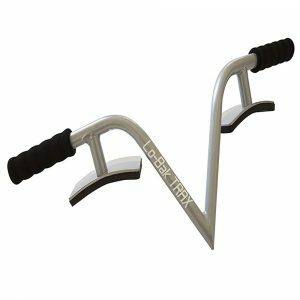 Again, there is no mention of the “Teeter” as the inversion therapy table used in the study. Considering the date and upgraded versions over the years, there is no indication of the specific model used for results of the the study. 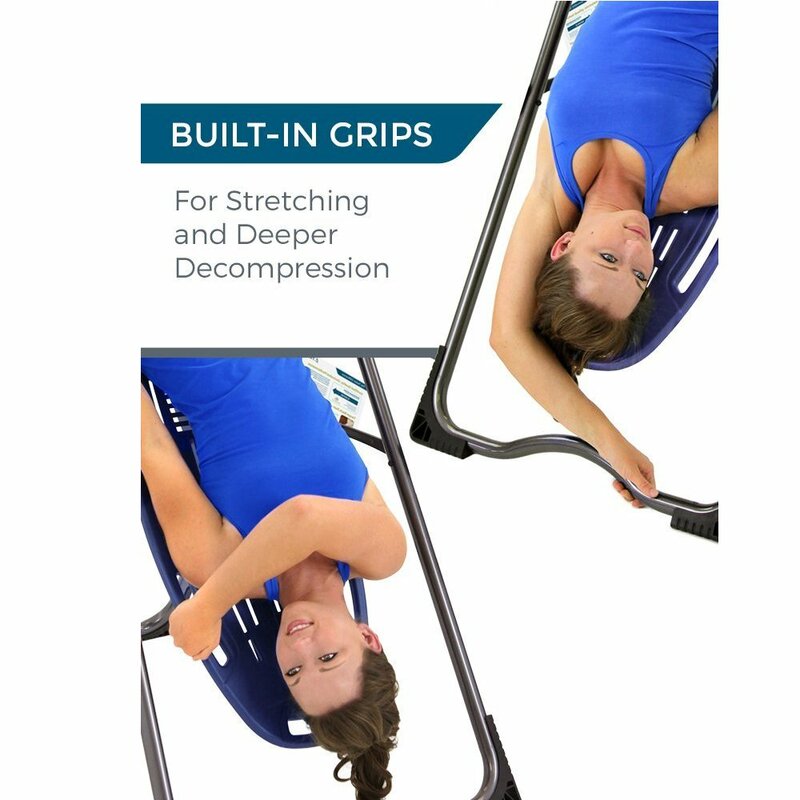 The company advertises their table was used, however; there are no studies indicated better or worse results for subsequent models or accessories, such as the acupressure nodes or deepening of the lumbar curve (lumbar bridge). In fact, in cases of facet syndrome or central stenosis, deepening of the lumbar curve or hyperextension may be contraindicated. The table is certainly built well and much advertising and certification has gone into development and marketing. Therefore, it will tend to be more expensive than other brands. Is it worth it? Well, if it makes you feel more confident, yes. Will it help? Perhaps within the specific parameters applied in the study; sciatica due to a single level disc protrusion, within the age and weight limits, and without contra-indications noted. One must be familiar with the indications and contra-indications in using an inversion therapy table. Caution is always indicated, as is checking with your doctor first for any specific back pain condition. Please note: Intermittent traction is used (rocking back and forth – oscillations) and not static hanging. Static hanging may cause increased blood pressure, ocular pressure, retinal pressure and pulse rate.